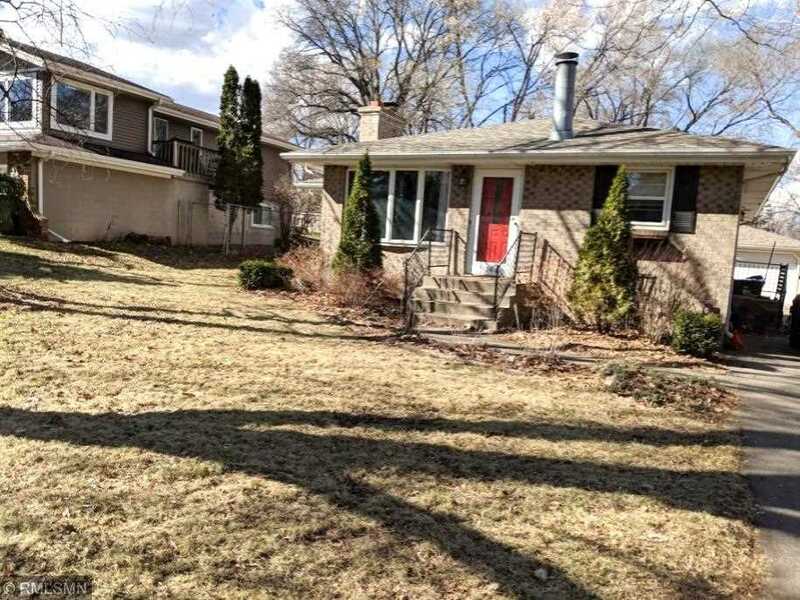 Large cozy rambler located in a highly desirable area of St. Paul. A extra long drive way with a 2 car garage. Main level has: a large family room, ready to entertain your friends and family; formal dining room great for gatherings; and a eat in kitchen. Directions: I-94 to White Bear Ave; South to Leone Ave; West to 1589 Leone Ave. I was searching for a Property and found this listing (MLS #5213076). I would like to schedule a showing for 1589 Leone Avenue Saint Paul, MN 55106. Thank you! I was searching for a Property and found this listing (MLS #5213076). Please send me more information regarding 1589 Leone Avenue Saint Paul, MN 55106. Thank you! Listing provided courtesy of Fish MLS Realty. MLS # 5213076: This property at 1589 Leone Avenue, Saint Paul, MN 55106 is located in the Battle Creek-Highwood subdivision and is listed for $299,000. MLS # 5213076 has been on the market for 8 days.